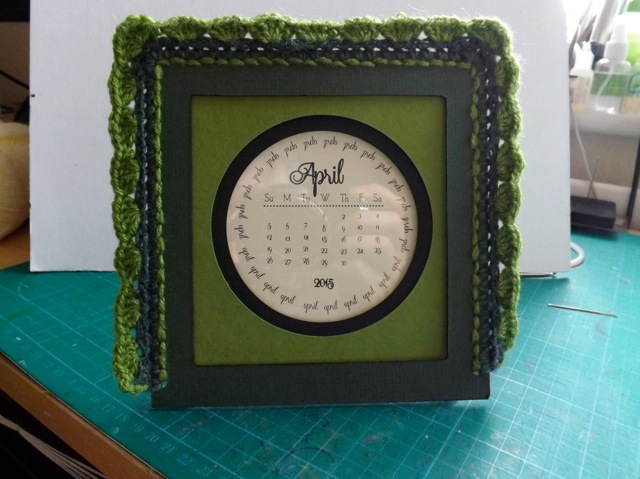 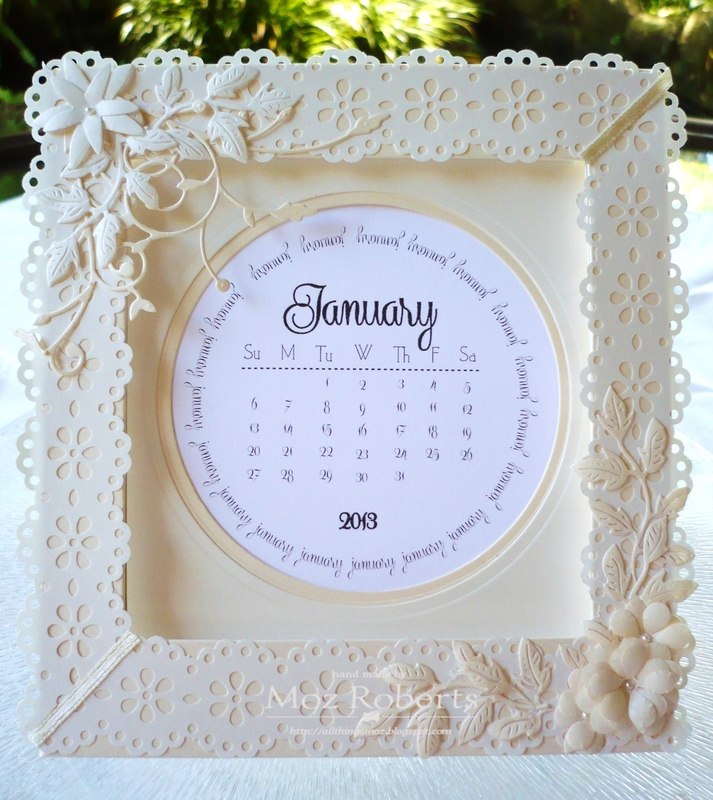 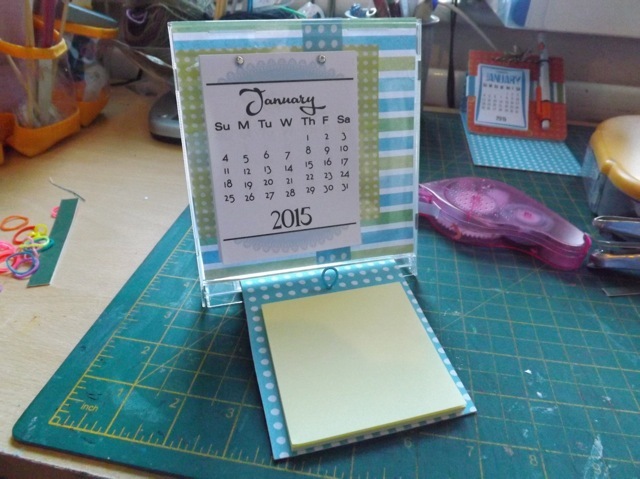 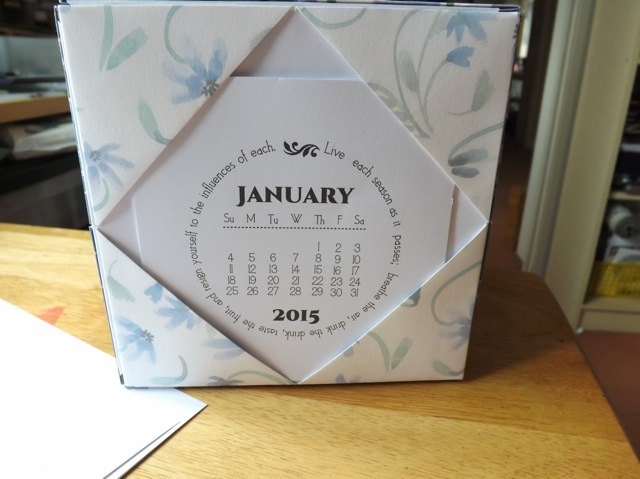 One of the easiest calendar stands for a gift, this Card+stand idea can be adapted to fit the 3×4 cards. 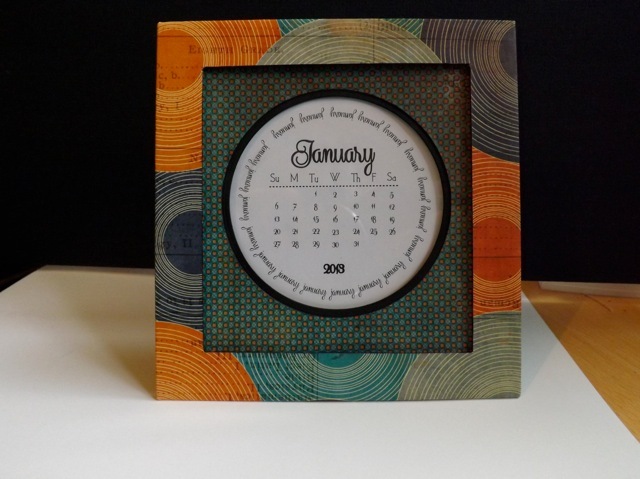 I may work up a sample if I get the time, but it really is just re-orienting the calendar part to fit the sort of calendar block – or circle – you want to use. 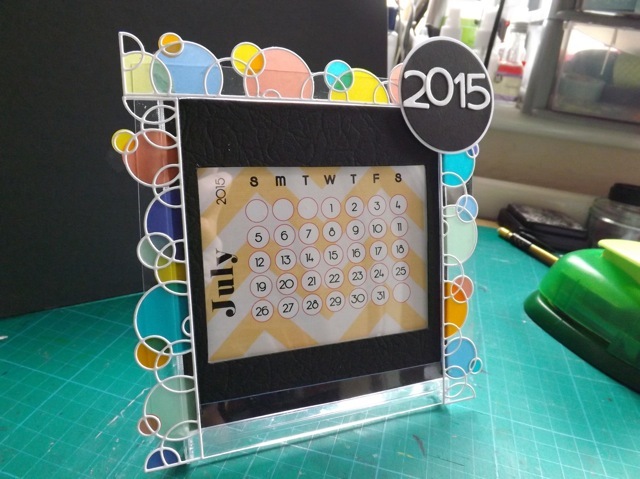 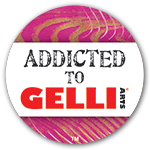 The possibilities are endless when it comes to design! 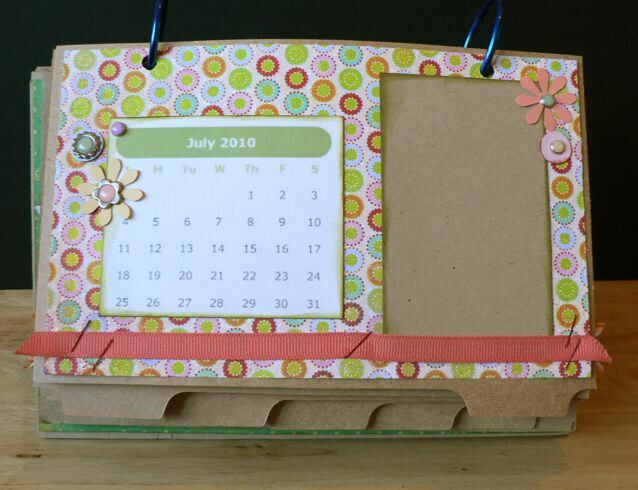 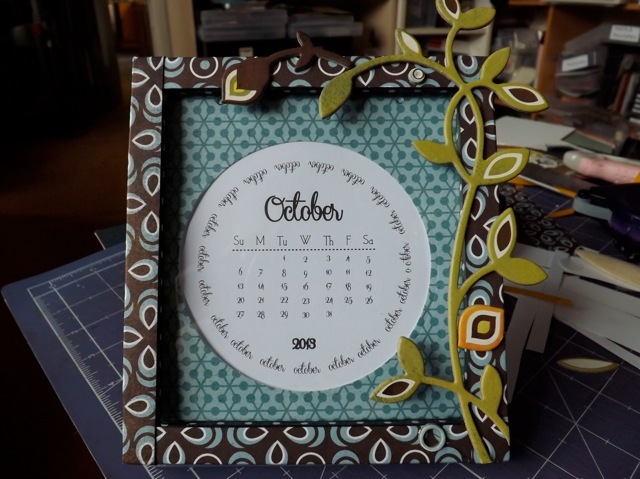 This post shows my 2010 calendar, using foam core to create a stand and flip-able pages made from office supply divider cards. 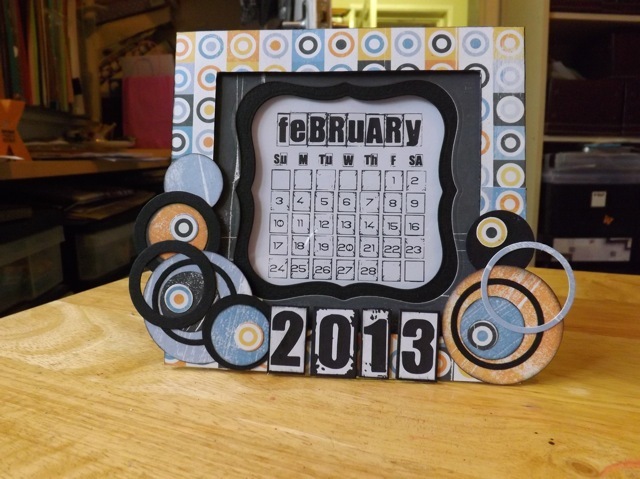 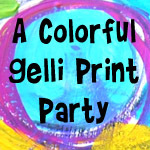 This link is for the YouTube slideshow. 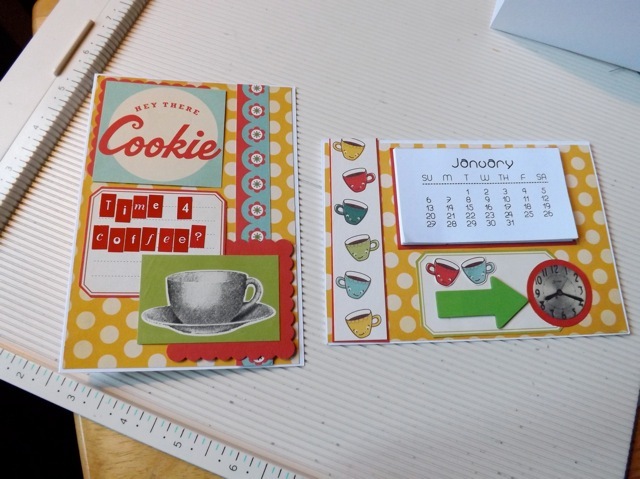 Easy enough to use the cards and add a photo or print a strip of important dates and/or birthdays where the kraft card is! 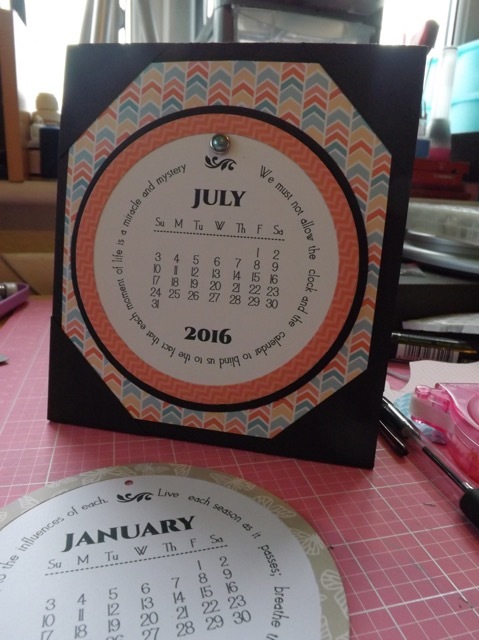 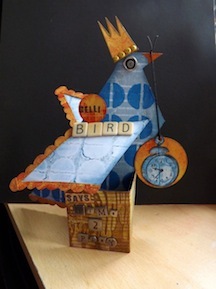 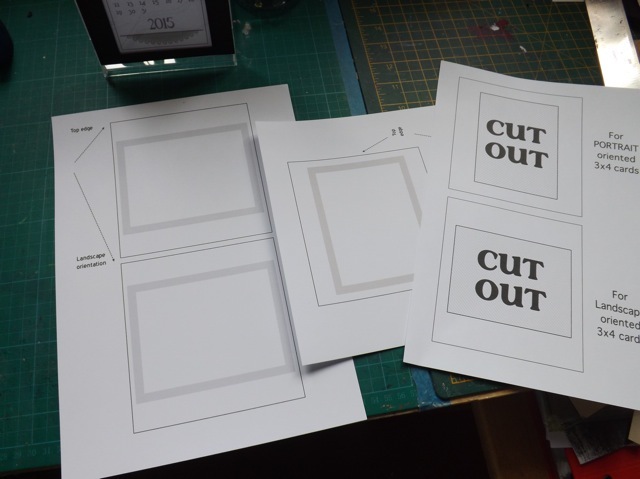 This post has a stand that can be used with a cd Circle, but easy enough to convert the idea for a 3×4 card.